Have you been getting more and more visits from the water meter crews from Nairobi Water (NCWSC), demanding payment? For years, I’ve been paying every month the same amount of about Kshs 500 (~$5), without seeing my bill, but of late, the bill has always remained over Kshs 1,000 even when I have paid twice within the month. One day they even came around with a bulldozer which they told area people was to yank out meters from people who have not paid. They increased their rates at the end of 2015. The guy who came with the bulldozer and another at the NCWSC office said the rates doubled at the beginning of the year. They have instituted a charge of Kshs 1,000 on every unpaid or overdue bill. This means even if you’re late on a Kshs 204 bill (the lowest bill you can get), you get charged Kshs 1,000. You can check your bill via *888# on your phone. Sometimes the SMS comes through without information but you still get charged Kshs 10 for the service. They have an online platform for one to check bills but not ready. Alternately there is a There is a Jambopay Water Bill checker that’s free to check your bill. It is accurate, but often offline. It costs Kshs 33 to pay your water bill via M-Pesa (assuming Kshs 30 goes to Safaricom and Kshs 3 excise tax charge of the financial service. The due dates for bills vary in the month, depending on when the water readers come round to read or estimate the amounts. Water, electricity and other utility companies can now report customers to credit reference bureaus over unpaid bills.. but who is the customer to be reported? The person who pays the bill? This is often a tenant of a house or building. Or the registered owner of a property with a meter? Sometimes this is the landlord or the contractor who put up the building. A few years ago, IBM Research in Nairobi gave a talk on the water situation in Nairobi. There are 3,000 known boreholes in Nairobi and it can cost $10,000 to drill one as you have to go deeper than 400 meters instead of 200 in the past. 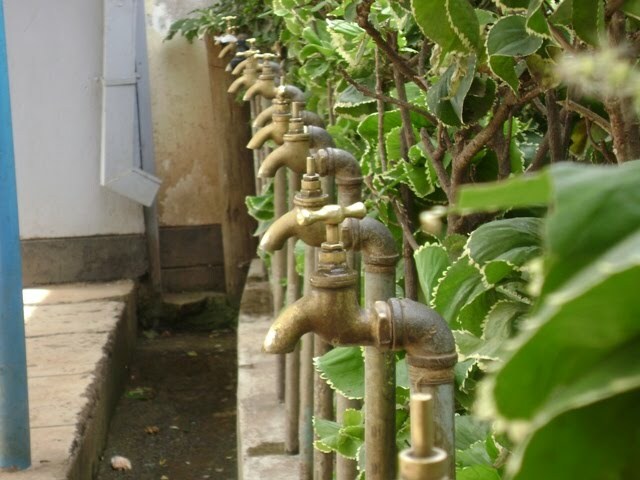 IBM also reported that 40 – 50% of water sourced is lost (just doesn’t get to consumers) AND that 50% of hospital visits in Kenya may be water/sanitation related. 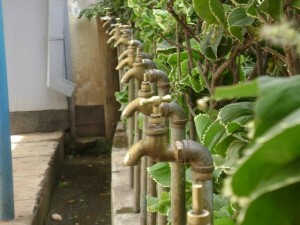 A feel good story about water supply and the World Bank in Kenya. Residents of an estate in Langata went out and bought a water lorry to ensure they get reliable and affordable water deliveries. Water supply via lorry is a lucrative business. This entry was posted in credit reference in Kenya, Kenya economic growth, M-Pesa, Nairobi City Council, Nairobi cost of living, SME solutions on October 10, 2016 by bankelele.